Are you enjoying the warm sunshine this week here in Leicestershire? Have you perhaps taken a look at your garden furniture and decided that those seating pads and cushions could do with a clean before invites go out for that first Barbeque! 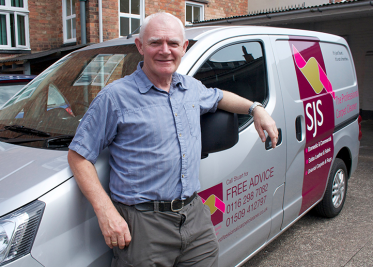 SJS Carpet Cleaners will take care of your upholstery cleaning. Soft furnishings come in a variety of fabrics so we assess each piece individually for colour run and shrinkage to determine the best cleaning method. Our products won’t damage or leave harsh residues within your furniture; you will just be left with bright, fresh and beautiful clean furniture upholstery. So don’t delay, call us today for a free quote and we will revitalise your outside entertaining space ready for a, hopefully, sunny summer!